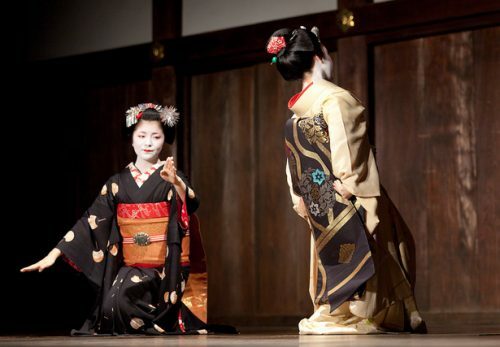 Please imagine if you change to a Maiko, and look through the mirror. You might not recognize yourself. 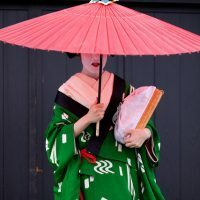 Is there any recommended shop that has “experienced Maiko”? it is hard to recommend the best one because YOU are going to decide good or bad. It is all depends on each one’s satisfaction. How we could choose the best shop? Ok, I will give you some clues. I have to tell you that if you pay good money, you will receive good service. You can say the opposite. There are many kind of options as well. First, know how much you have and get estimate. How many members of you? Are you going to by yourself or with friends? There are some shops that has friends discount! 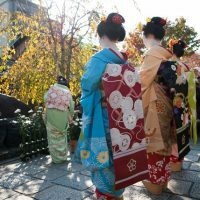 Would like to sightseeing Kyoto after changing to Maiko? 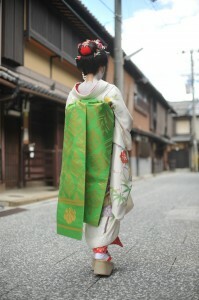 Shops has different system for sightseeing, some shops are OK to sightseeing with Maiko look but some are not. Some are ok only when shop clerk are with you. 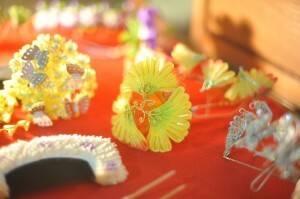 How would you like to do your hair style? You can wear whole wig, or half wig if you would like. 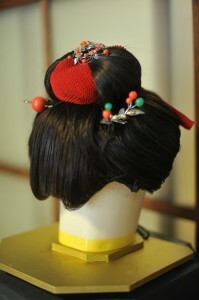 For half wig,you can tie up only your front hair and put wig at backpart. Some shop put up your all hair if your hair is long enough. 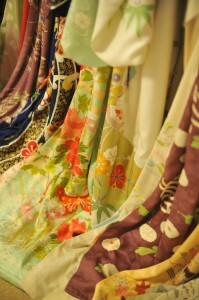 It decide the estimate.If you would like to wear the same kimono as Maiko,it would be expensive. 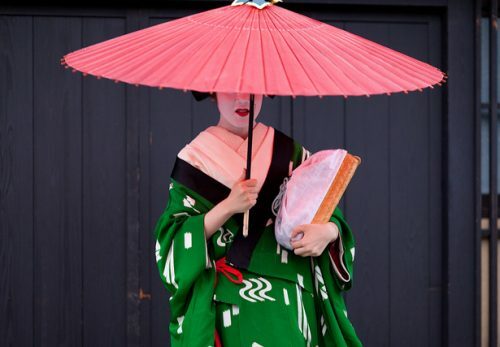 If you wear casual Kimono, it would be easy to take a walk outside..
Let me say just one thing..Real kimono is very good after all. How much do you care about qualities of photos? Some shop let you take photos by yourself some do not allow. Some has photo studio and professional photographer. How long would you like to experience the service? Some shop make you change really quick,so you could have time after. Other do very carefully and heart-fully and take half day or whole day. Are you looking for the shop near to the station or near to sightseeing spot but far from the station? Actually shops are all around Kyoto. 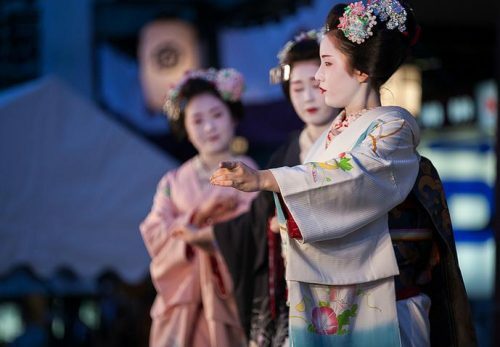 There are some shops that you could experience Geiko and Maiko at the same day. 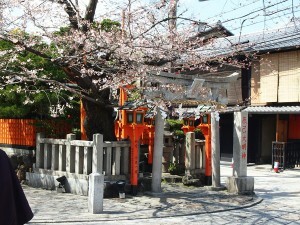 And some shops that x-Geiko or x-Maiko are the owner. I gave you some clues now. 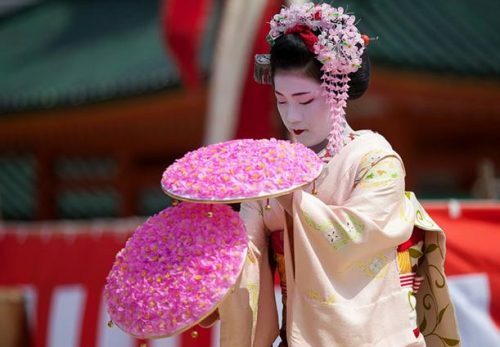 I think your idea of Maiko experience become more specific. 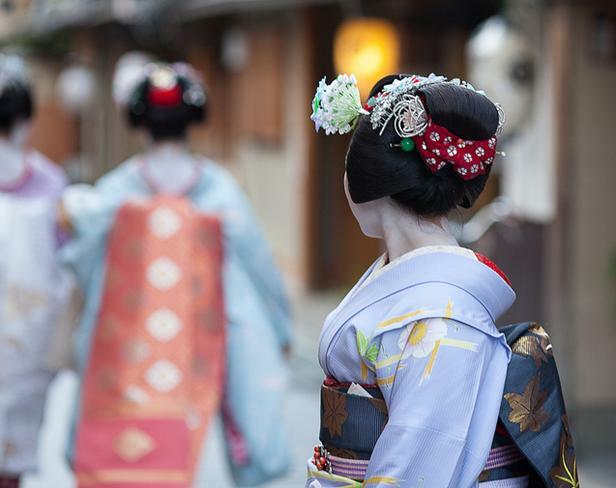 The most important things of Maiko experience is selecting the shop which fills your needs. Hope you could choose the best one!